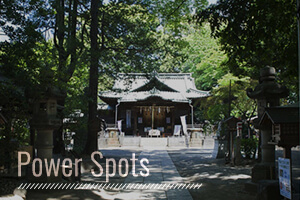 Hakone, one of Japan's prime hot spring (onsen) areas and rich in unspoiled nature, is within easy traveling distance from Tokyo. 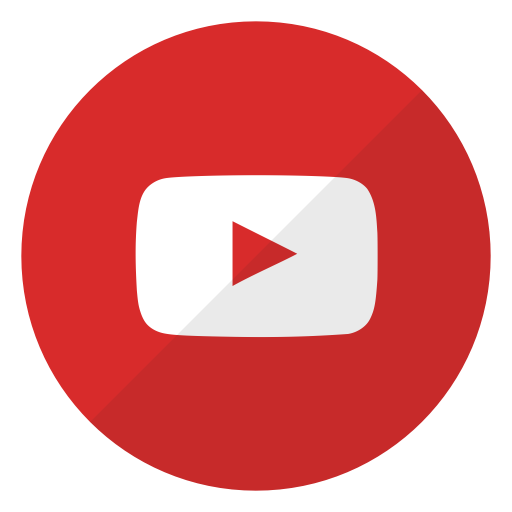 The Hakone Freepass is a discount excursion ticket offering coverage of all the popular sightseeing destinations in Hakone. In addition to a round-trip ticket on the Odakyu Line and on-and-off riding privileges within the designated area, the Hakone Freepass comes with a range of discounts at merchants, attractions and other locations. 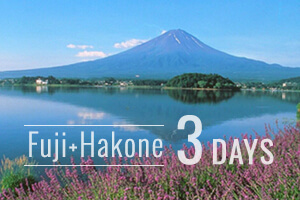 Options include a 2-day and a 3-day Hakone Freepass. The pass provides access to 8 different transportation systems in the area, such as the Hakone Tozan Line and the Hakone Ropeway, allowing you the freedom to thoroughly explore Hakone. 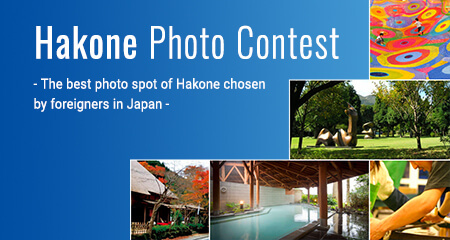 Enjoy your trip to Hakone with the convenient and economical Hakone Freepass. on the station where it is purchased (Odakyu Line departing station). A discounted round-trip ticket on the Odakyu Lines (between the departing station and Odawara Station) is included. Unlimited rides on 8 transportation networks, including Hakone Tozan Railway, Hakone Tozan Bus (within the designated area), the Hakone Tozan Cable Car, the Hakone Ropeway and more! 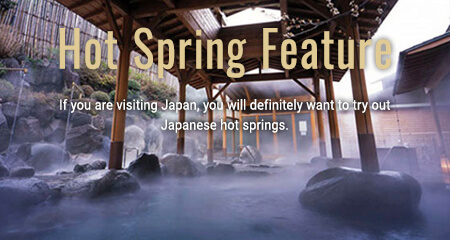 Special perks and discounts at some 50 locations, including hot spring and tourism facilities in the Hakone area. 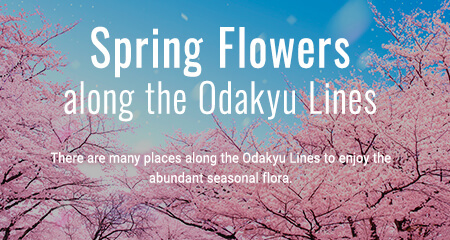 Available for purchase at ticket vending machines and sales offices at all stations on the Odakyu Lines. 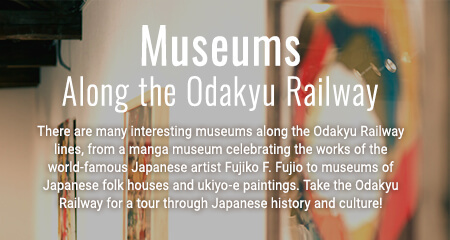 No round-trip ticket on the Odakyu Lines is included. Available for purchase at Odakyu Line station offices where station staff are available and Odakyu Sightseeing Service Centers. They can also be purchased from the ticket vending machines at Odawara Station. The Hakone Freepass can be used for unlimited rides on the following 8 transportation networks in the Hakone area. The Hakone Freepass is a money-saving pass allowing unlimited rides within the designated area. • The above means of transportation may not be operational during inclement weather for safety reasons. • Only one round-trip between your departure station and Odawara Station is allowed on the Odakyu Line. • The Hakone Freepass is not valid for transportation other than that listed above. • An extra fare will incur if boarding or riding a bus outside of the designated area. • To ride the Romancecar, a limited express ticket is required in addition to a regular ticket or a Discount Pass. • A separate limited express ticket is required to use the Romancecar. • From Machida to Hakone-Yumoto, a one-way limited express ticket is 820 yen. 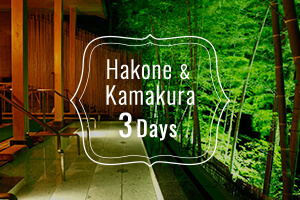 Show your Hakone Freepass at the entrance of the participating establishment to receive the discount. Odakyu Hakone Lake Hotel "YUBO MAYU NO MORI"
The approach to Hakone Shrine is lined with tall cedar trees. 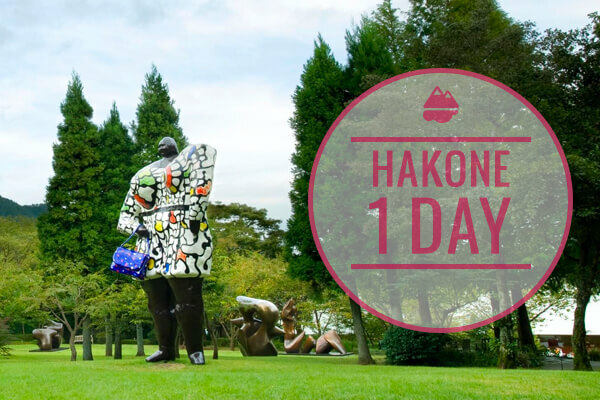 Get a ride on the Limousine Bus from Narita Airport into the heart of Tokyo and a convenient Discount Pass for Hakone together at one great price!